Finding a house cleaner in Tel Aviv, Herzliya or Raanana is a very difficult task. Since 2013, Tel Aviv Cleaning has been working tirelessly to provide you a service that you can count on. We clean homes, apartments and offices. We supply handymen to help around the house. We maintain and clean AIRBnB vacation rentals. We have painters who can paint your home in 24 hours. We have Interior Decorators / Designers to help you plan a renovation. We have construction teams to execute your plans. We clean carpets, curtains, sofas and chairs. Tel Aviv Cleaning never lets you down! 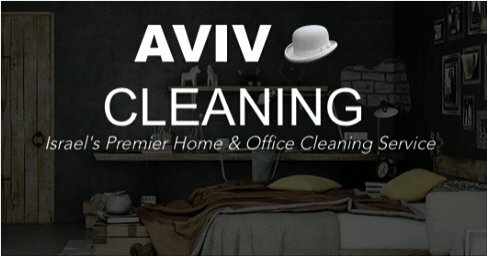 04-20 Housekeepers of Tel Aviv Cleaning service is looking for workers like you!